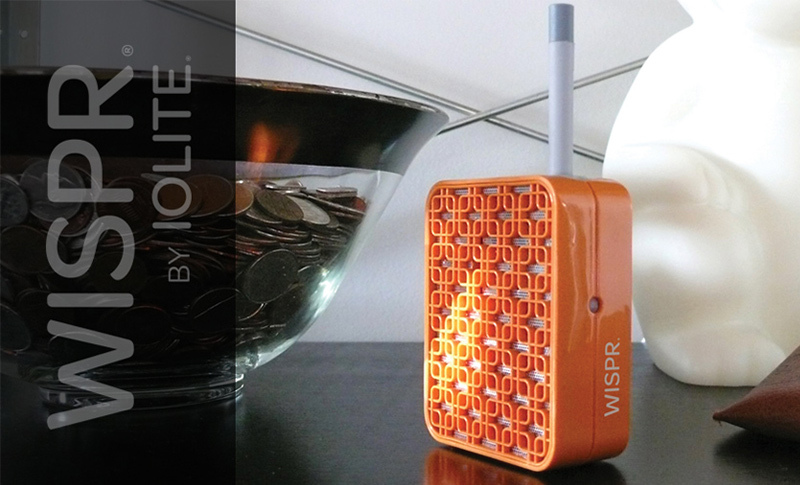 "My Puffit vaporizer just arrived and I love it already. I actually have asthma, and you really can't tell the difference between this and my normal inhaler. Special thanks to Vaporizer Galaxy for being patient and answering all my questions. They even helped me out with a discount code." 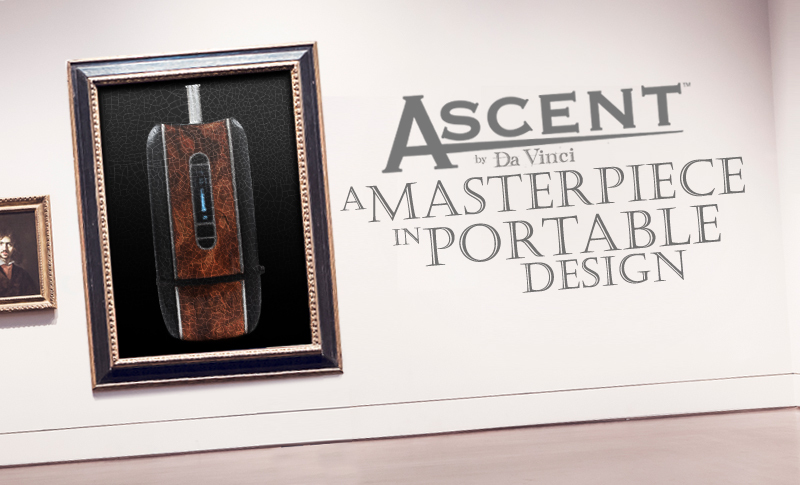 "The Ascent totally rocks. I was tired of the stigma of smoking, always having to duck away and hide the smell. Now I can vape confidently knowing I'm not bothering anyone. Thanks guys." "I bought a Da Buddha a few years ago and loved it. The other day it fell off my table and broke. Bought a new one here and it arrived in two days. You really can't beat that service." "I got a nice bonus at work so I decided to get a good desktop vape. I contacted the guys at VaporizerGalaxy and they told me about the Vapir Rise. Turns out it does everything the Volcano does at a much better price. And it works great. In fact I'm using a bag right now." "I got the Magic Flight after hearing so much about it on Reddit. Everything that I heard was true! It's super small, very discreet, and was less than a hundred bucks. Took a sec to get used to, but now I've got the technique down perfectly. Love my little Launch Box!!! :)"
Vaporizers represent a healthier, more cost-effective means of enjoying herbs and other dry material when compared to traditional smoking. 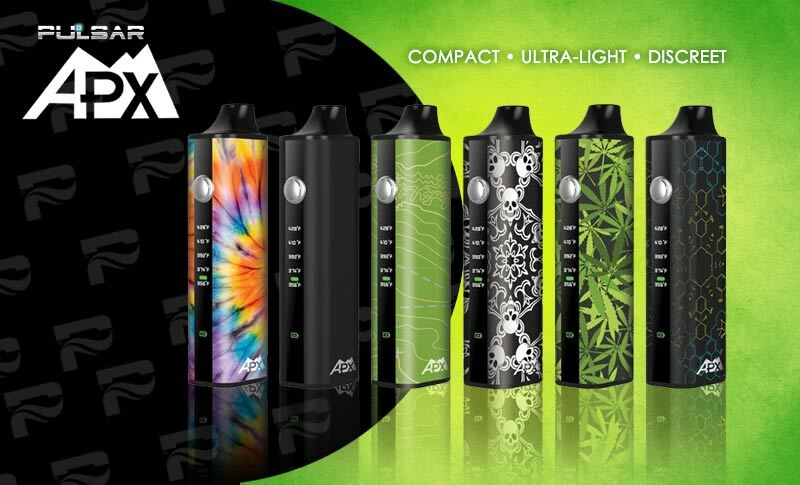 Available in many different styles, types, shapes & sizes, there’s a vaporizer to suit everyone's specific needs. 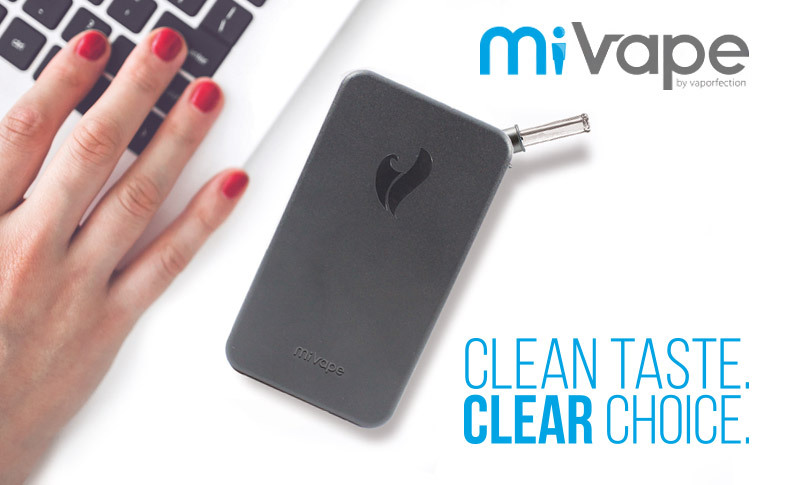 Whether you’re looking for a small, portable vaporizer for vaping on-the-go, or a powerful desktop vaporizer with enhanced versatility for home use - there’s no shortage of available options. Vaporizing is nothing new. 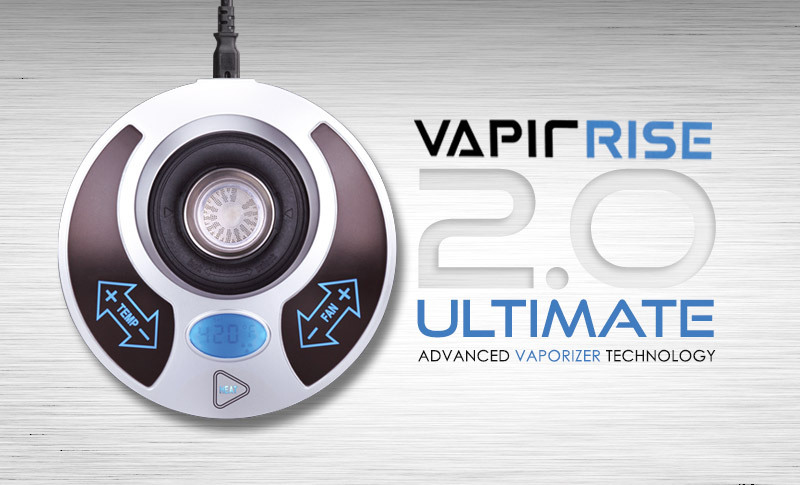 In fact, some of the first desktop vaporizers first began to appear over a decade ago. 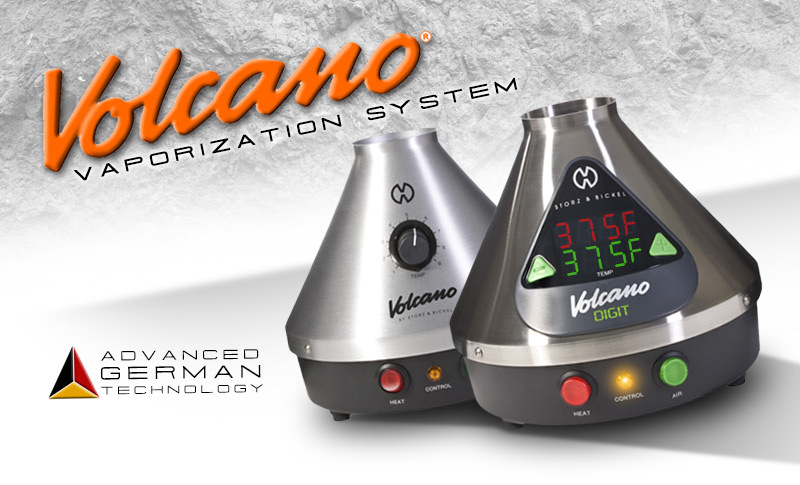 Manufacturers like Vapor Brothers, Vapir & Storz & Bickel (Volcano) were some of the first big names to popularize home vaporization. In those early days, vaporizing was still very new, and people were resistant to the idea that something could replace the act of smoking, while at the same time being better for your health and your wallet. Fast forward to today, where the health benefits of vaporizing are widely known and accepted, and the options of vaporizers to choose from are seemingly endless. 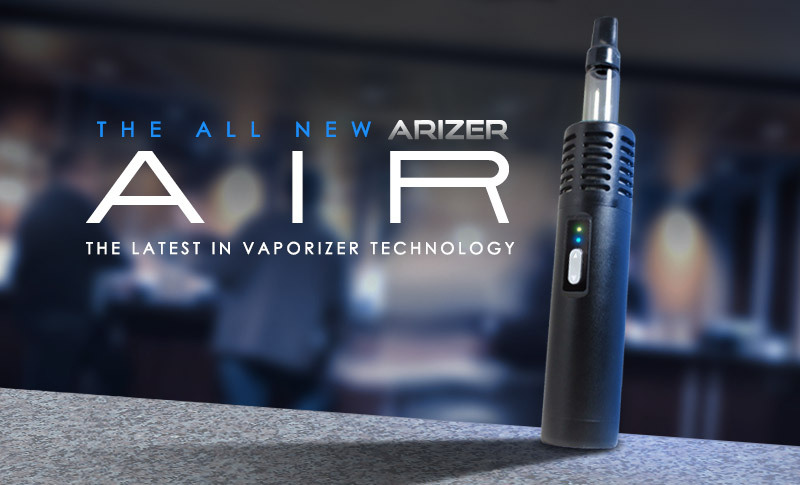 Joining the aforementioned vaporizer pioneers are manufacturers like Arizer, Herbalizer, 7th Floor and DaVinci - who are constantly pushing the boundaries of vaporization to create vapes that are more efficient and more functional. 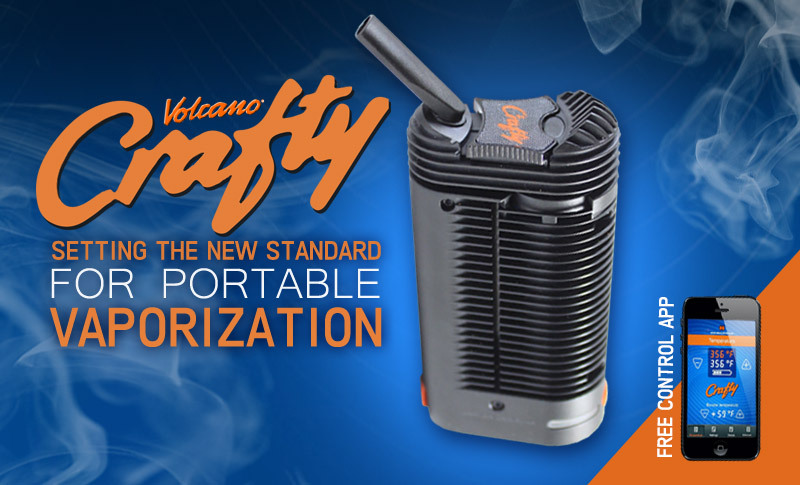 In the last five years alone, advancements in portable vaporizer technology has led to portable vapes becoming smaller and more powerful, while new industry standards have resulted in higher-quality construction and vaporizers being built from only the safest medical-grade materials. 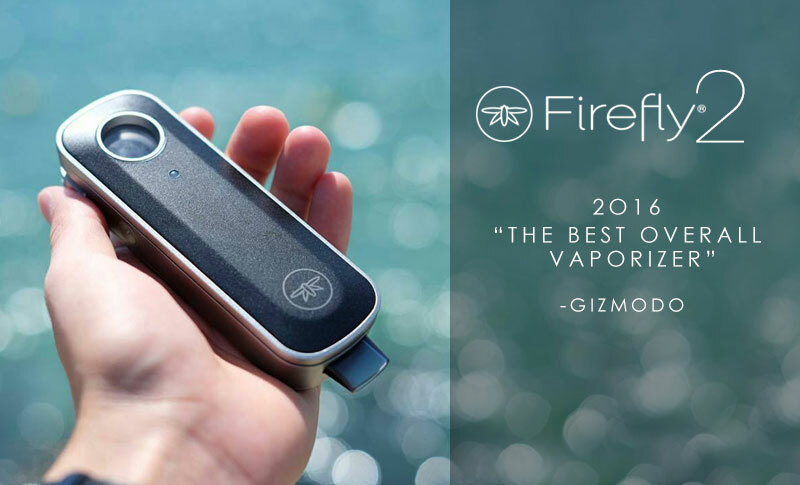 Portable vaporizers have arguably become the most popular vaporizer type in recent years, as they allow you to enjoy herbs discreetly while you’re on-the-go. 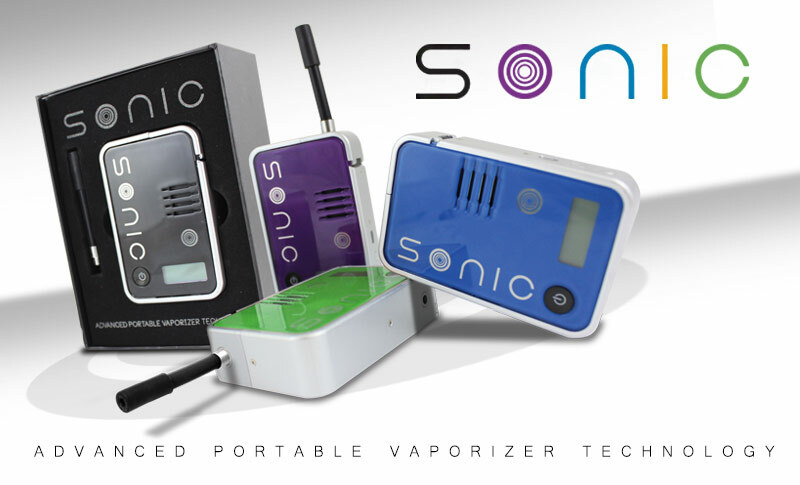 While early portable vaporizers were bulky in size, had limited battery life and featured so-so performance, portable vapes of today rival even the most advanced consumer electronics. 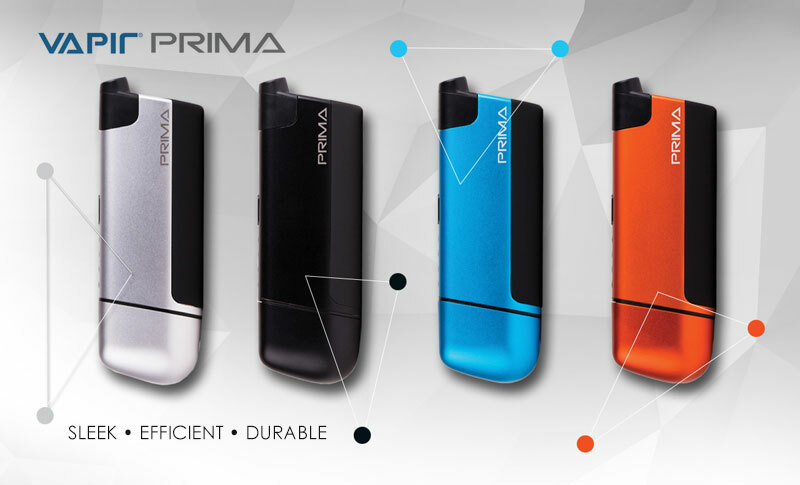 Ultra-compact and powerful, most popular portable vaporizers heat herbs through a combination of conduction and convection, with some more advanced units operating solely on convection. Whip vaporizers were the first home vaporizers to become popular. These units were oftentimes constructed from wood and featured high-quality ceramic heating elements. 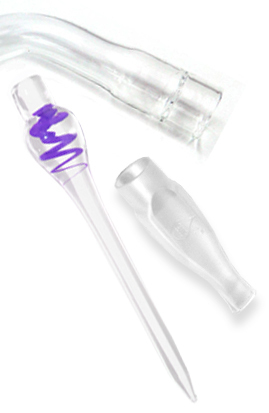 By utilizing a whip made from medical grade silicone tubing and custom glass components, these units worked by drawing heated air from the heating element through the herbs packed in the glass wand. As hot air passes through the dry blend, the herbs are heated - releasing active ingredients and compounds in the form of vapor. The heating of a material through the transfer of heated air is known as convection, which is the heating method utilized by all desktop vaporizers. 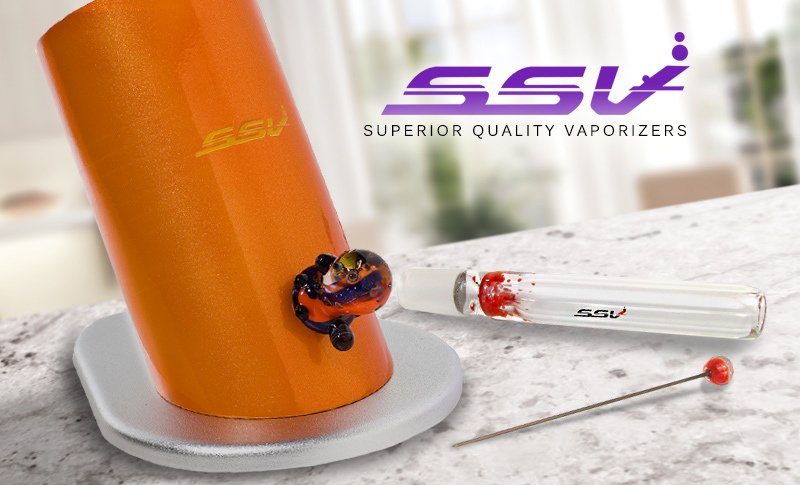 Desktop vaporizers have come a long way from simple, box-style whip vaporizers, to dual-function forced-air vaporizers, which feature powerful internal fans that assist with vapor production and allow for both balloon bag and whip-draw inhalation methods. Vaporizers for home use are incredibly durable and reliable, and are typically accompanied by extended warranties that ensure your desktop vaporizer will last for years to come. 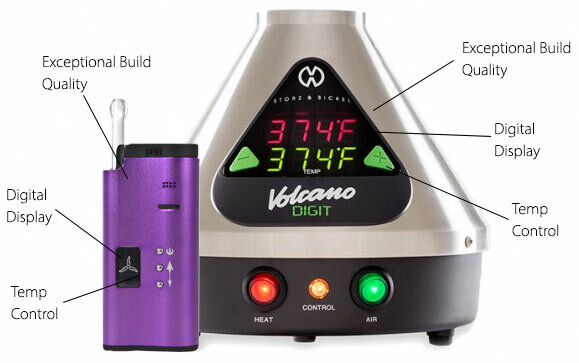 When it comes to figuring out which type of portable vaporizer or desktop vaporizer is best for you, it really depends on what you’re hoping to get out of your vaporization experience, and how much you’re willing to invest. Whether you’re looking for something simple and serviceable that won’t put too much pressure on your wallet, or something advanced and highly-versatile equipped with the latest state-of-the-art features – there’s no shortage of vaporizer options to choose from. 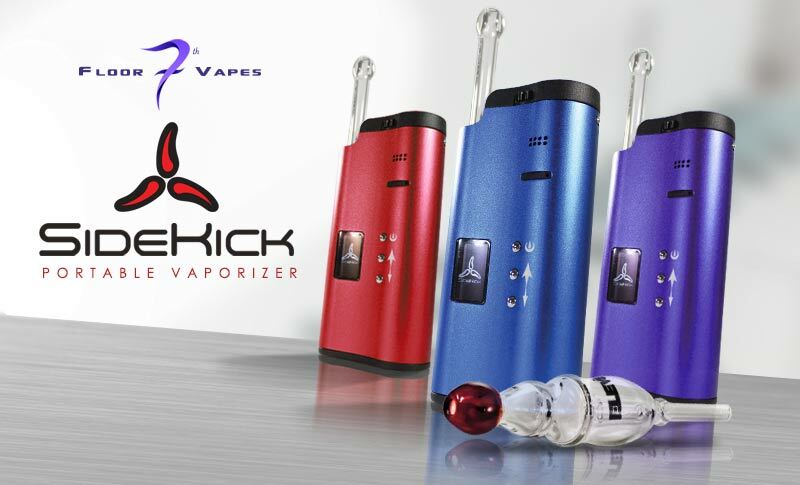 There’s certainly no need to break the bank in order to get an awesome vaporizer. In fact, there are a ton of affordable options available that look great and perform beautifully. While these no-frills units may not be equipped with all of the bells and whistles you might find on many higher priced devices, they will certainly serve their purpose and provide you with an enjoyable vaporization experience for years to come. 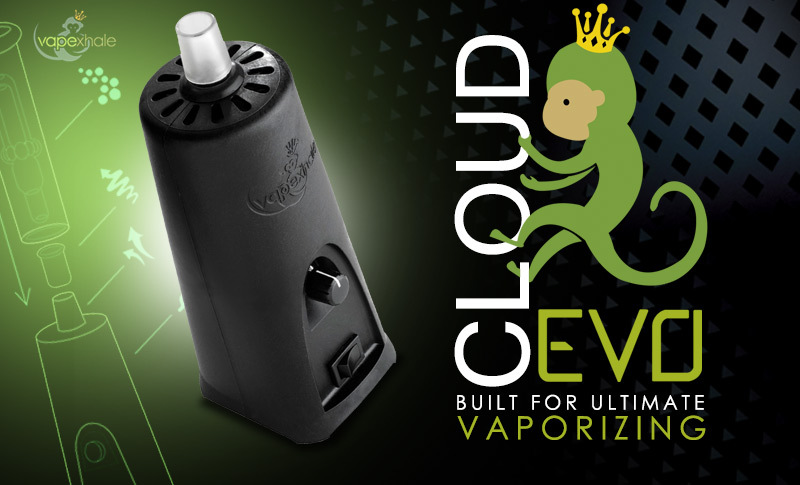 Recent advancements in vaporizer technology and increased competition among manufacturers have resulted in price-drops on many of the best vaporizers, which has resulted in consumers cashing in on some seriously phenomenal vaporizer deals and values. 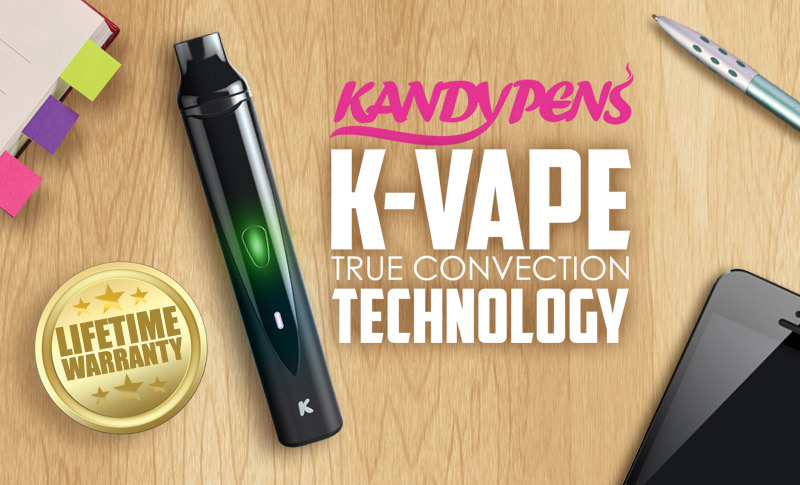 If you’re a super-serious vapor connoisseur for whom only the best vaporizer will do, there have never been more highly versatile, top-shelf options to choose from than in today’s diverse vaporizer marketplace. 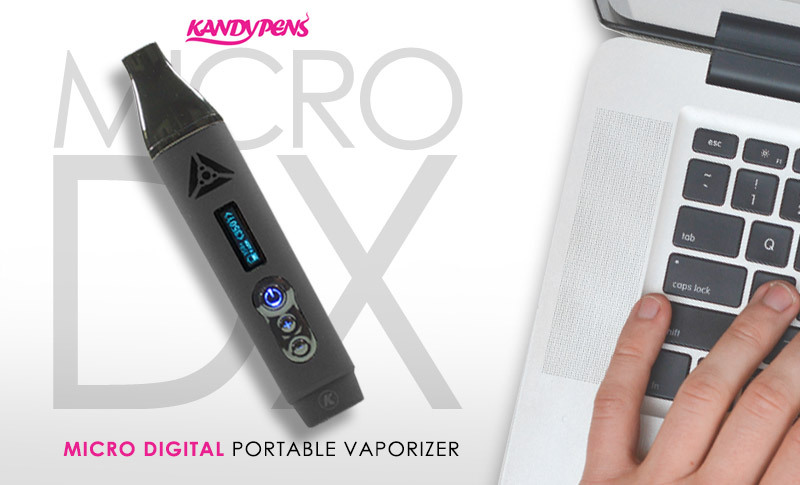 While pricier than their economical peers, portable and desktop vaporizers that feature exceptional build quality, enhanced functionality, digital displays and advanced temperature control options allow for an unparalleled vaporization experience. Many vaporizers are now compatible with glass bubbler attachments, which allow vapor to be cooled and hydrated, resulting in vapor that is more palatable and a vape session that is more enjoyable overall. To add an element of water filtration, simply outfit your vaporizer with the proper 14mm or 18mm adapter, fill the bubbler with water, and attach it to your vaporizer. As you inhale, vapor passes through the bubblers percolators, diffusing as it cools. 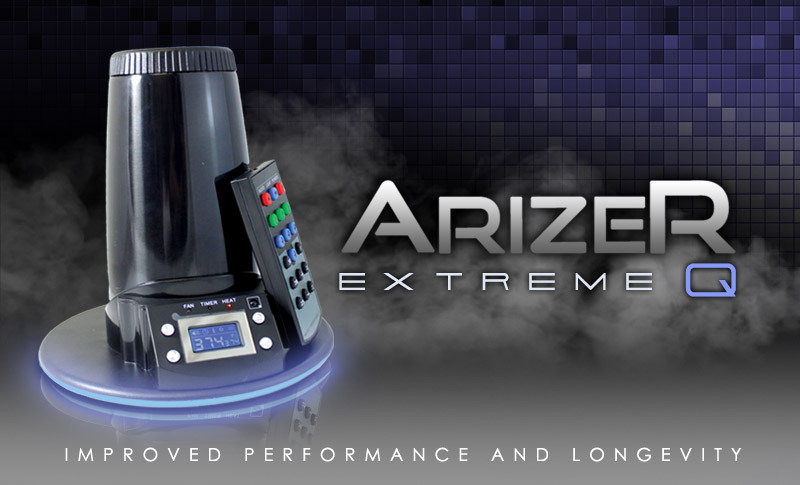 The end result is moisturized vapor that is free of any harshness from residual heat.